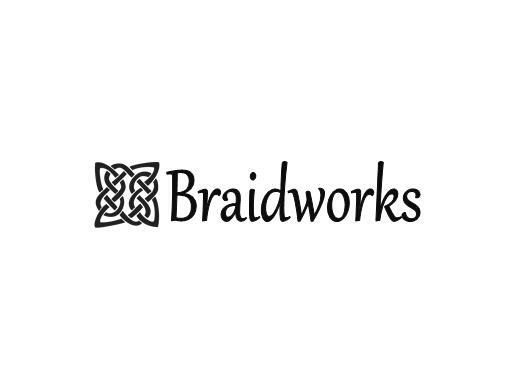 Braidworks is a great name for a hair salon or publication. Also a great name for a craft company. Own Braidworks.com today!